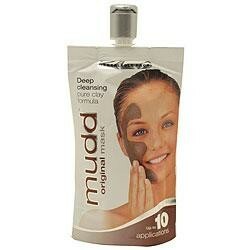 When I was in London las month I picked "Mudd Original Mask" from Boots, I love sitting in the bath reading a magazine with a face mask so i'm always picking up sachets when I go to the supermarket. But I'd been looking for tube with more than one application so I picked this up when I seen it. Today I was having a lazy day around the house and thought i'd give it a try. 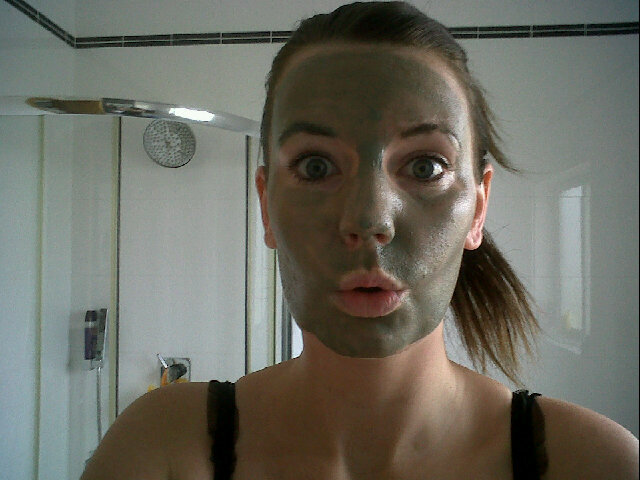 As you can see it's a really thick and creamy mud mask. It says to leave it on for 10-15 minutes. And after 15 minutes...oh my...my face was so tight! In a good way, I thought it must of been working it's magic. When I went to take it off, I could literally see every one of my pores! Scary! Afterwards, my skin was so soft and clear. I couldn't believe it. I am absolutely in love with this product. I almost wanted to put another one on straight away. For my daughter's and myself I keep my trust over dna repair enzymes products. This write-up is honest about the effects that this product has. Beauty She Wrote . Powered by Blogger.